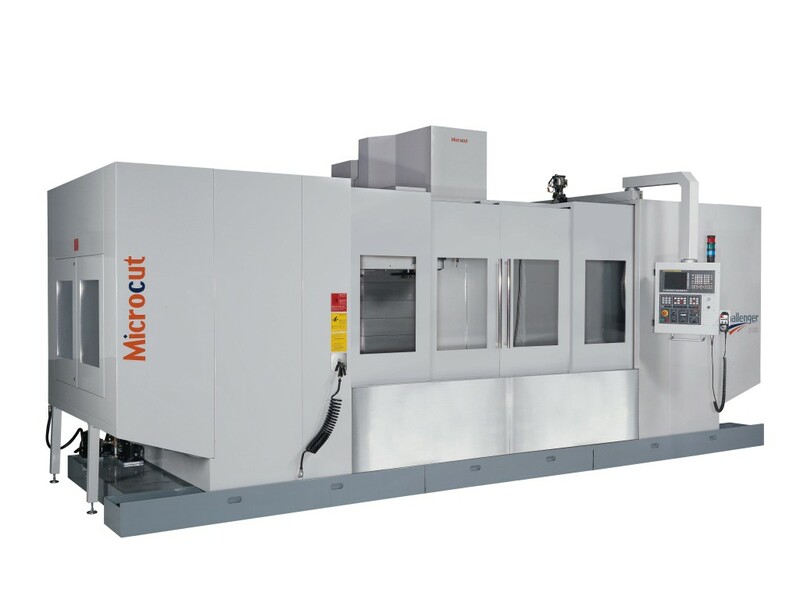 Super large capacity on C-frame designs with six Y-axis guide ways to ensure maximum rigidity and to provide wide applications for large work pieces. The VMC-3100 offers another choice for large jobs. Powerful ISO40 10000-rpm direct drive spindle or ISO50 6000-rpm geared head ensures fast feed and high cutting capacity.